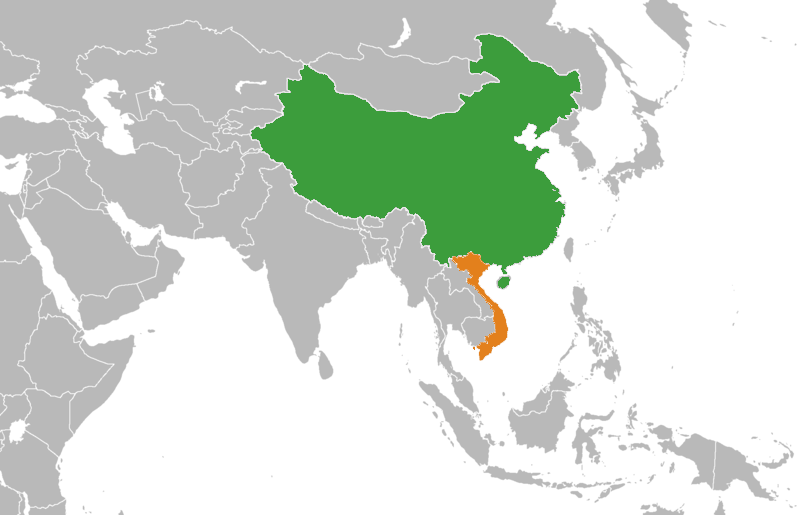 China is by far Vietnam’s largest trading partner, but the two countries have a long history of hostility. 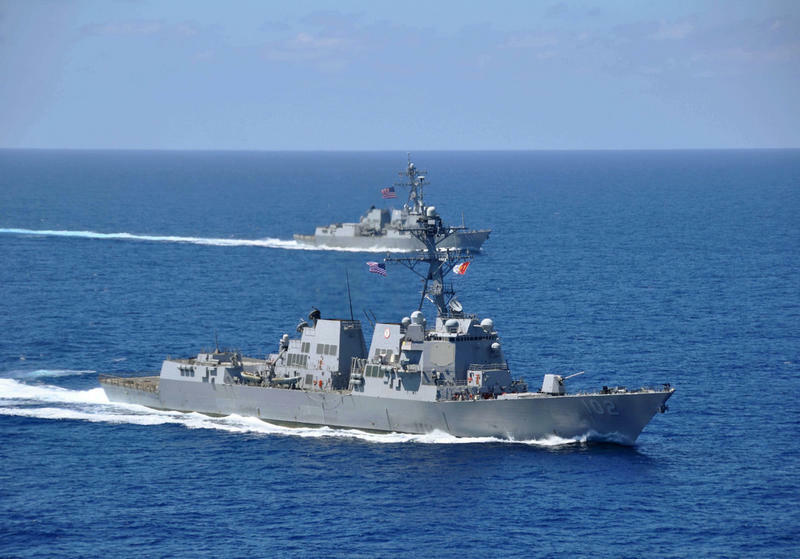 They fought battles in the South China Sea in 1974 and again in 1988. In 2014, anti-Chinese riots erupted after China sent an oil rig into waters claimed by Vietnam. And just last week, Vietnam had to halt a major oil drilling project after pressure from China. That’s a not so subtle reference to the decision of an international court in 2016 that rejected China’s claims in the South China Sea. Beijing ignores that ruling and continues to develop military bases on man-made islands. 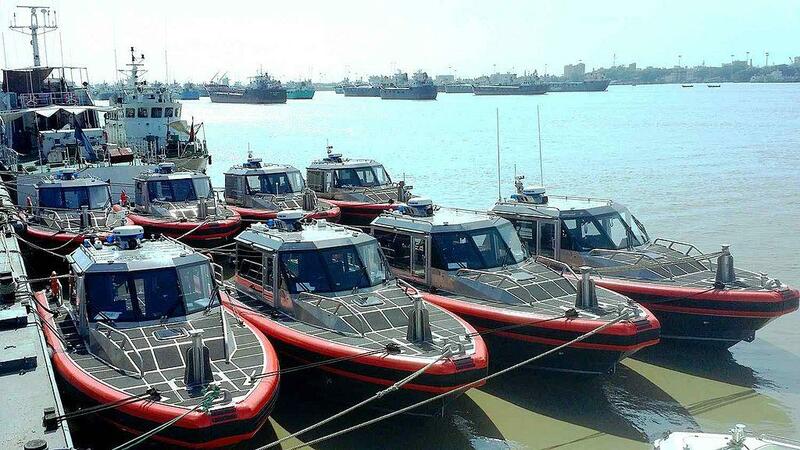 The U.S. Coast Guard delivered six Metal Shark patrol boats to Vietnam last wek. Its neighbors cannot ignore China’s military and economic power, but Vietnam has tried to balance that, with deeper ties to the United States. Just three weeks ago, USS Carl Vinson visited Cam Ranh Bay – the first US Aircraft carrier to dock in Vietnam since 1975. And last week, the U.S. Coast Guard delivered six patrol boats to its Vietnamese counterpart. 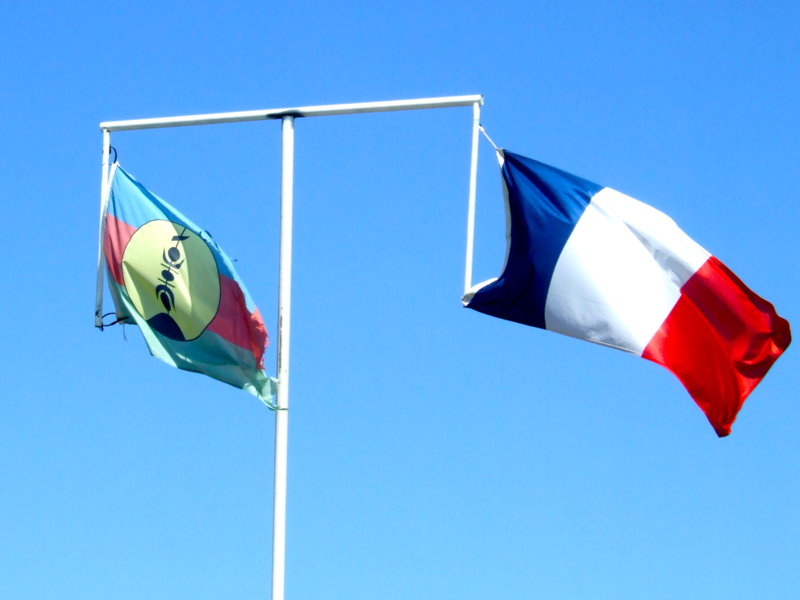 A late night meeting in Paris has settled the most critical remaining issue ahead of New Caledonia’s independence referendum. The exact wording of the question to be put before voters. 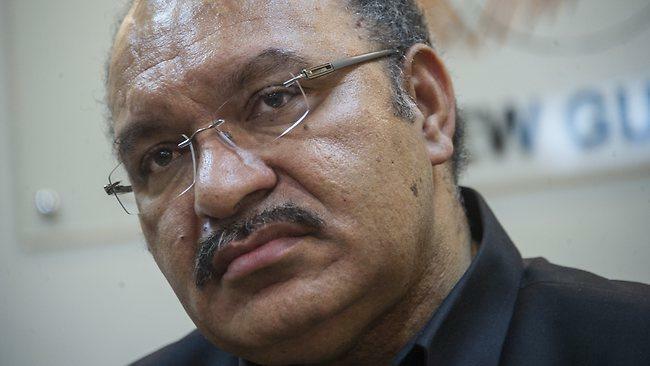 We have details from Neal Conan in today’s Pacific News Minute.